← The 2015 Nissan Rogue is an in-vogue crossover SUV for city folk. 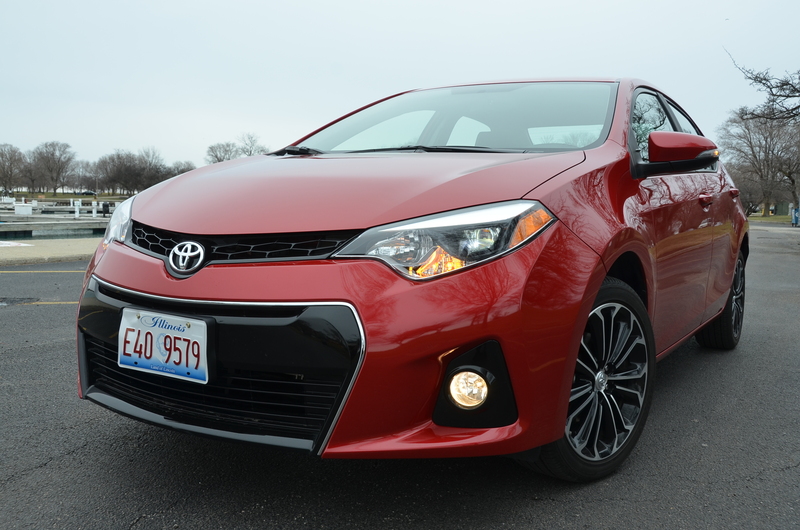 Read my drive review of the 2015 Corolla right here. 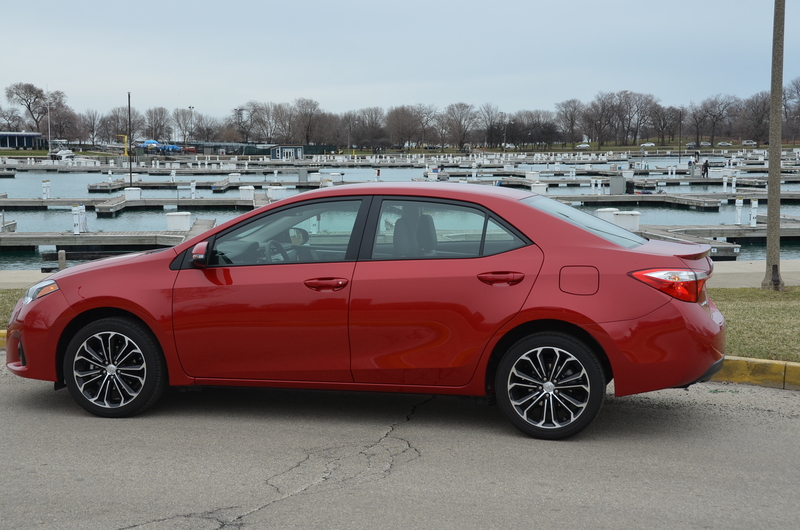 The Corolla is a high value well appointed compact that gets the job done if you are looking for good, safe and reliable transportation for you and your family. It’s not the most engaging car, but there are many folks who will be very satisfied with this versatile sedan. This entry was posted in automobiles, compact cars, new car review. Bookmark the permalink.